Based out of Dallas, Texas we specialize in covering songs from the '80s, specifically college radio and Nu-Wave hits many have forgotten while also sprinkling in some interpretations of the most iconic songs from the era. We are kicking off 2019 with a slew of new live videos so you can take us for a spin before spending an evening with us. Absolutely NO CATFISHING! Check out our video tab as well as Instagram and Facebook for live footage! What a show at Lee Harvey’s! The place was rockin and we appreciate those who came out and spent the evening with us. 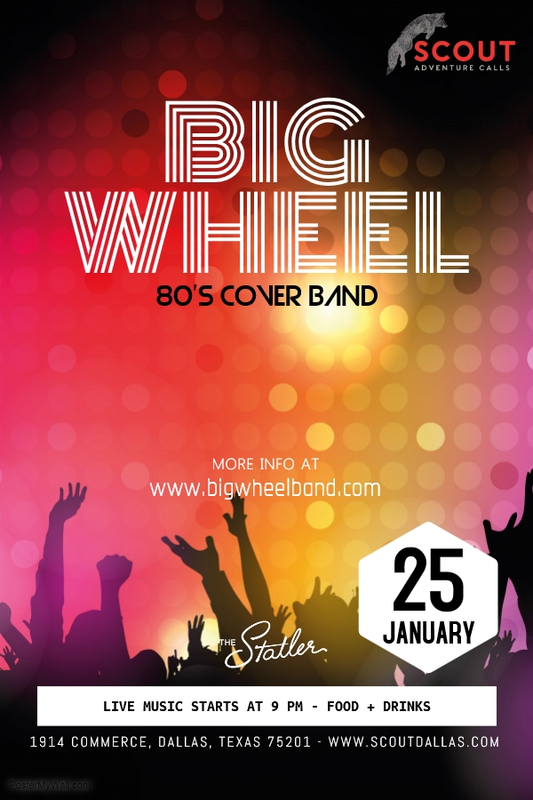 We are playing an amazing new venue in January - Scout At The Statler Hotel [A HILTON HOTEL]. In addition to us you can bowl, play ping pong or visit the rooftop pool for amazing Dallas views. We hope you can join us for a Friday night of fun! It has been to long since we played a "public" show. 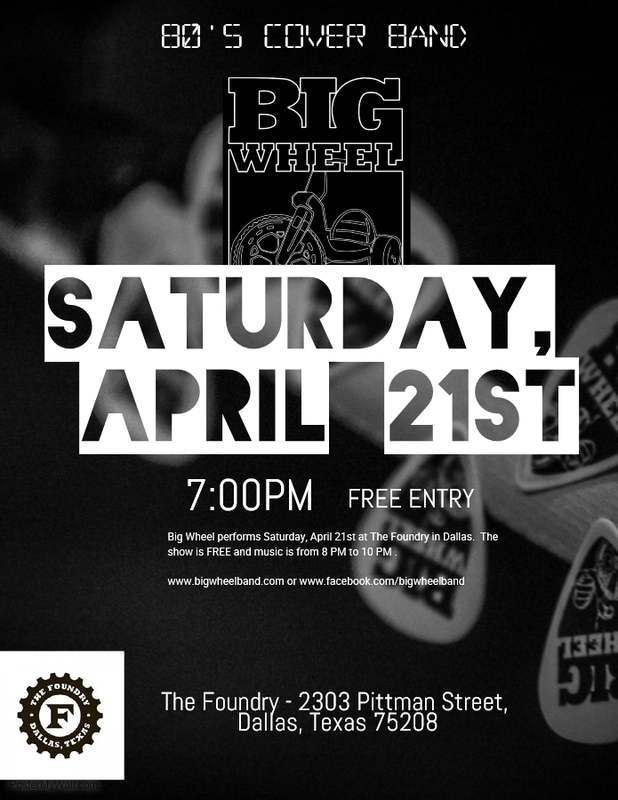 We hope you can join us at The Foundry on 4.21. This is an early show for you early birds... See you soon! It has been some time since we have seen everyone! We are excited to announce we are playing United Way's Big D Gives hosted by Troy Aikman. The event will be at The Rustic on the Tuesday after Thanksgiving (Nov 28). We hope to see you there and reconnect. You will see us again soon but not until after the new year. Hey all! We are back at it and just played an 80's Private Party (Video On Our Facebook Page) for The Friends Of Lakewood at Lakewood Country Club. What a great group and a great cause! Speaking of Private Parties... we have another one coming up at The Rustic in March. After that we will be live on April 15th at Lee Harvey's. It has been awhile since we played that stage and look forward to hanging out with Seth. See you soon! What a year! We had a great year but we are definitely looking forward to 2017 and a slew of new shows. Look for us at THE RUSTIC and a few other places early in the year! Here is a pic from our show at The Foundry. Happy New Year! 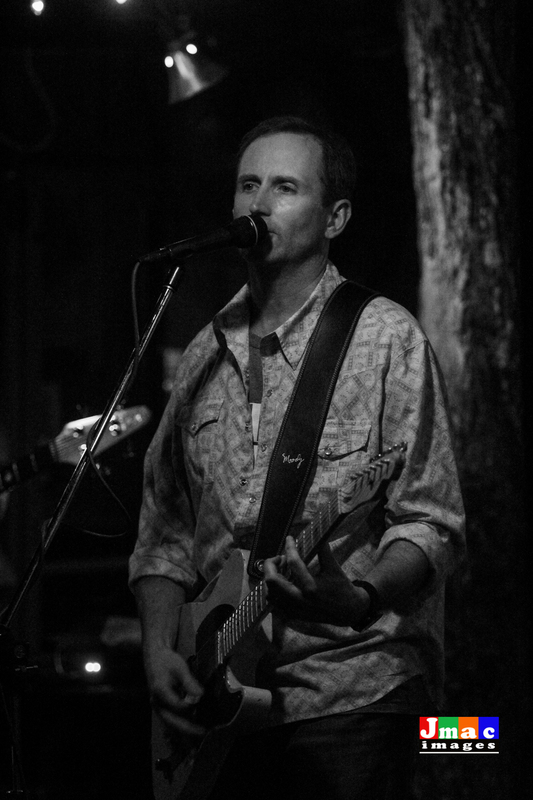 We are excited to return to The Barley House, Friday, July 29th! As always... it is a FREE show! Great thing about The Barley is the low lighting...if you are not confident with your dance moves but want to dance... THIS IS YOUR PLACE! We are coming off a great private party at Dallas Country Club. In true rock star style we were shut down by the Highland Park Police around 10:15 PM. The outdoor shows always reinforce our rock star-ness. We will be adding more shows soon! We did add one new date for July and one in September. The September show will feature a guest drummer while Steve is off getting MARRIED! Stay tuned!